Eagle System Career Job Opening 2017-2018 for Various Process Testing Engineer Posts, Jobs Application Form Download at (www.eaglesystems.net). The Interested candidates will have to before Walk in Interview carefully reading the advertisement regarding the process of examinations and interview, Qualification, Offline registration processes, payment of prescribed application fee/intimation charges Walk in Date, Time, Venue Given Below. 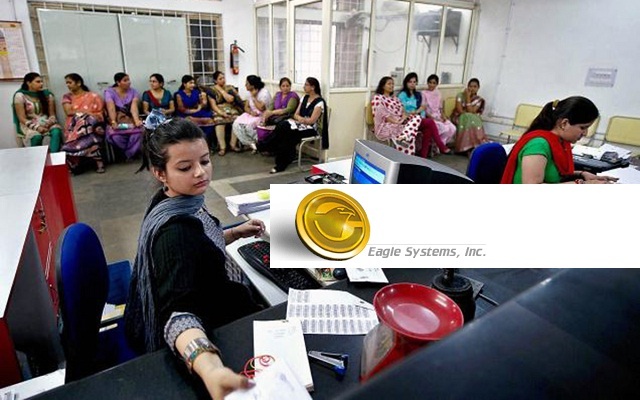 Eagle System Urgent Walk-in Drive for Testing Engineer - Apply Now. QTP with good communication skill. "Eagle System, Flat no 205, A-wing, Second floor, Chaurang Building, Opp Annsaheb Magare college, Hadpasar, Pune."